BREVARD COUNTY, Florida - The Home Depot is hiring across the U.S. just in time for the nation's busiest home improvement season in spring, including locations in Titusville, Merritt Island, Viera, Melbourne, and Palm Bay, Florida. To accommodate the large amount of new hires, the home improvement giant has sped up its online application process by as much as 80 percent as it begins filling more than 80,000 positions in stores and distribution centers for its spring selling season. The company is touting that applying for a job at the world's largest home improvement retailer now takes about 15 minutes using any device, thanks to a shorter application and mobile-optimized Careers site at careers.homedepot.com. 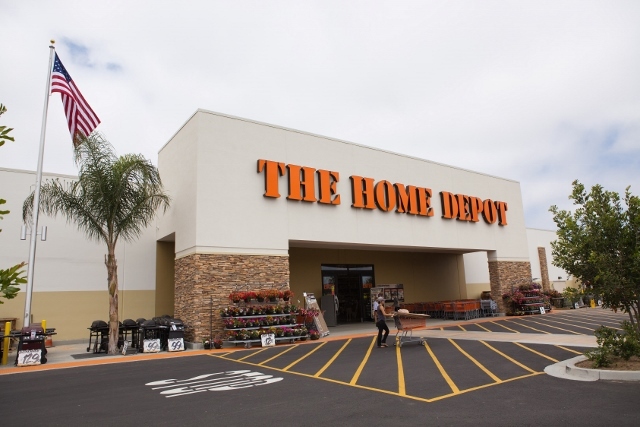 "We want everyone to have an easy and convenient experience with The Home Depot, whether they're shopping with us or applying for a position," said Tim Crow, EVP -- Human Resources. According to the company's website, there are 30 open positions ready to be filled in Brevard County which include customer service and sales, lot associates, freight and receiving, store support and cashier positions.